Every year, Minnesota schools have a 4-day break in the middle of October. Last year, I decided I wanted to take this time and go explore a part of the United States with Peyton. I planned on using this mid-fall break as a learning tool rather than sitting around the house. This year, our school district turned our 4-day break into a 6-day break! When I heard we were going to be having 6-days off I knew I wanted to head to South Dakota. It’s a fairly long drive from Minnesota and I knew the drive would eat up 2 whole days. With a 4-day break we would have only had 2 days to see things but with a 6-day break we would have 4 whole days! I thought we would be able to see a lot of places in 4 days. Welcome to the Hilton Garden Inn Rapid City, South Dakota! The first thing I needed to nail down was the lodging. 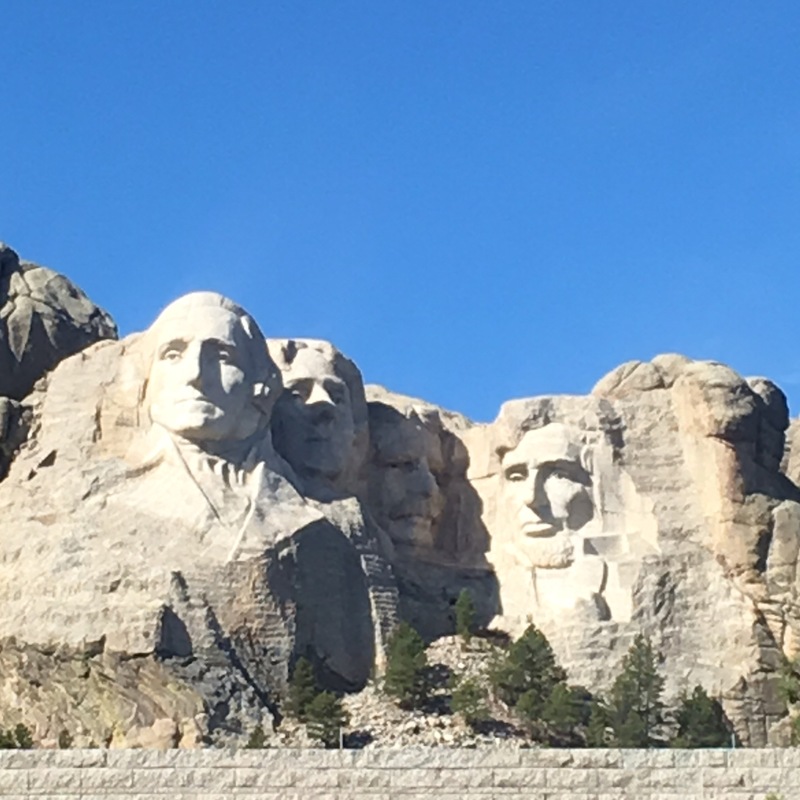 I have not been to South Dakota since the mid-80s so I had no clue what to expect. I started doing my research online. First thing I notice, many hotels close in late September or early October. These seemed to be the locally owned and operated hotels that are not part of chains. It did help to narrow down our selection with having the seasonal accommodations removed from our choices. I settled on the Hilton Garden Inn (hosted). Why? Because it has a pool, restaurant on-site, family friendly and easy access to the freeway. Plus, they have laundry facilities and are surrounded by numerous restaurants. 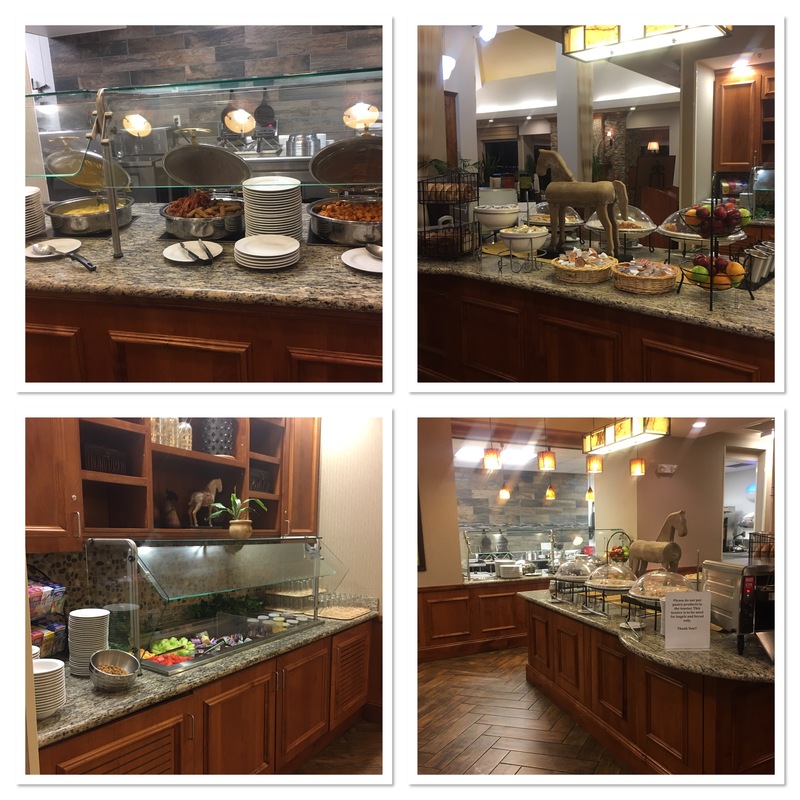 We really enjoyed our time at the Hilton Garden Inn. The kids swam every night, we had a delicious breakfast every morning and our room was spotless every time we returned. Once we had the accommodations taken care of it was time to plan our stay. We had decided to head out on a Thursday and come back on a Monday. I wanted to have 1 day before school started back up to go grocery shopping and get the kids settled. I thought 3 days would be a good start. Though GPS told us it would take 9 hours to arrive to Rapid City, South Dakota it really took us about 12 hours. Unfortunately, GPS does not take into account having to stop for potty breaks or lunch breaks. 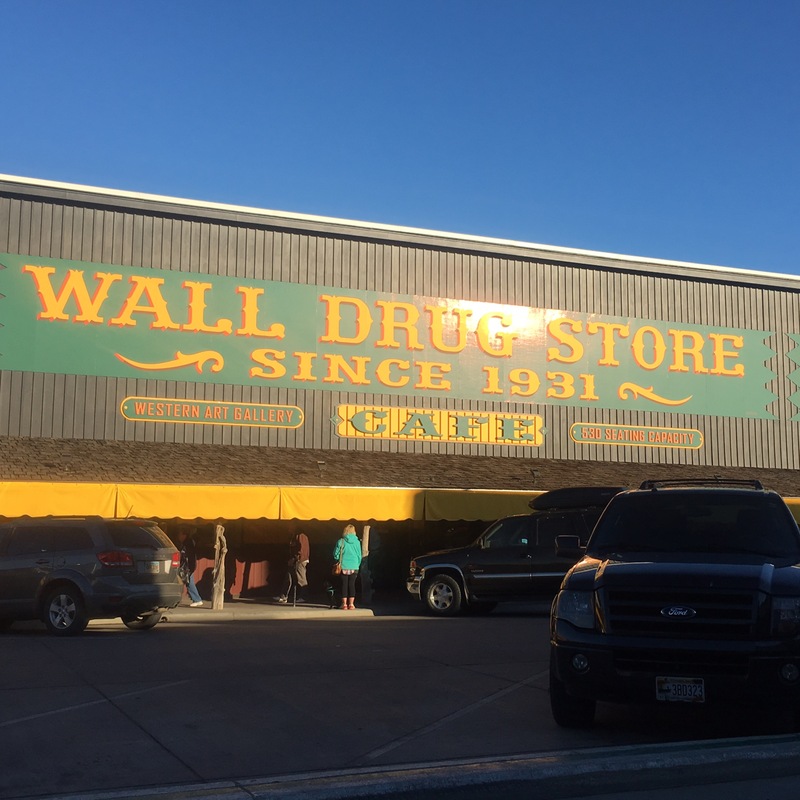 After our long car ride, I decided to let the kids stop at Wall Drug. This was our first official stop in South Dakota. With the bazillion signs for Wall Drug there was no way we could miss it. After the kids stretched their legs and looked around we hoped back in the car to head to our hotel. The Hilton Garden Inn is just a few blocks off the freeway. Since we had been traveling all day, we checked in and then headed to the restaurant for dinner. I really appreciated having a restaurant onsite. It made life much easier over the next few days. On our first full day in South Dakota we were busy! 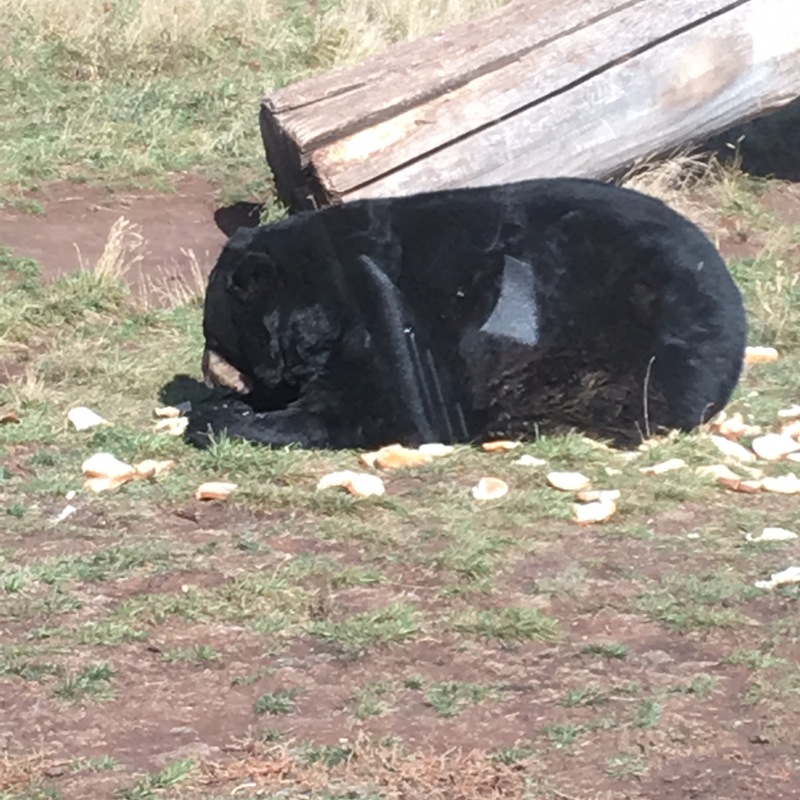 We started the day off at Bear Country USA. The kids loved seeing all the animals from the comforts of our car. Then we did a little shopping at Christmas Village. If you love Christmas time you need to stop here. I picked up a few ornaments to add to our tree. Then it was off to Mount Rushmore! We spent a fair amount of the afternoon at Mount Rushmore. We took the presidential trail and enjoyed a little lunch. Then we headed over to Crazy Horse. It was a full day! We learned a lot of history and did a fair amount of walking. The next day we started out with Dinosaur park. The visitor building was closed for the season but we could still walk around and see all the statues. And I must warn you, those steps are a killer! It’s a beautiful view once you get to the top but you must climb a ton of steps to get there. We also tried to take in Storybook park but they were closed and getting ready for an event. 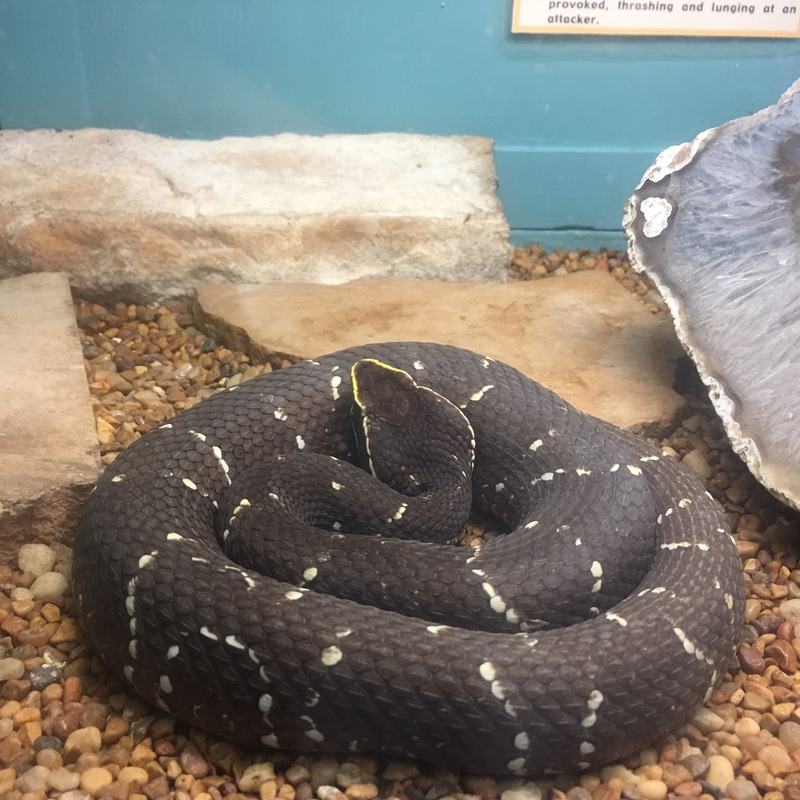 Next up, Reptile Gardens! (hosted) We spent a large chunk of the day here. There is so much to see and do. They had bird show, snake show and during the warmer months, they even have a gator show! After the kids had taken in every type of snake imaginable we headed to The Mammoth Site. I highly suggest taking the tour. 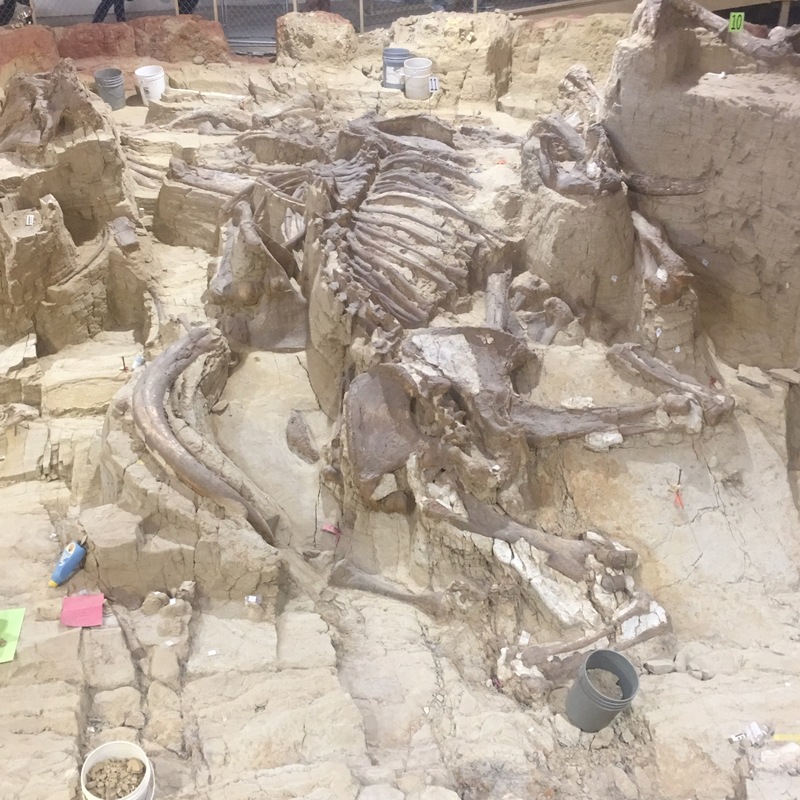 It’s fascinating to hear the history behind the Mammoth Site. You can even sign up to come back and dig! I believe they have the digging expeditions every July. Our second day was very full. On our last full day in South Dakota, we kept it pretty low key. The weather was cool and drizzling throughout the day. We decided to take in a cave tour at Wind Cave National Park. There are several different tours available at Wind Cave National Park, we chose the scenic tour. I thought it was the best choice for our whole group. We also spent some time exploring Custer. 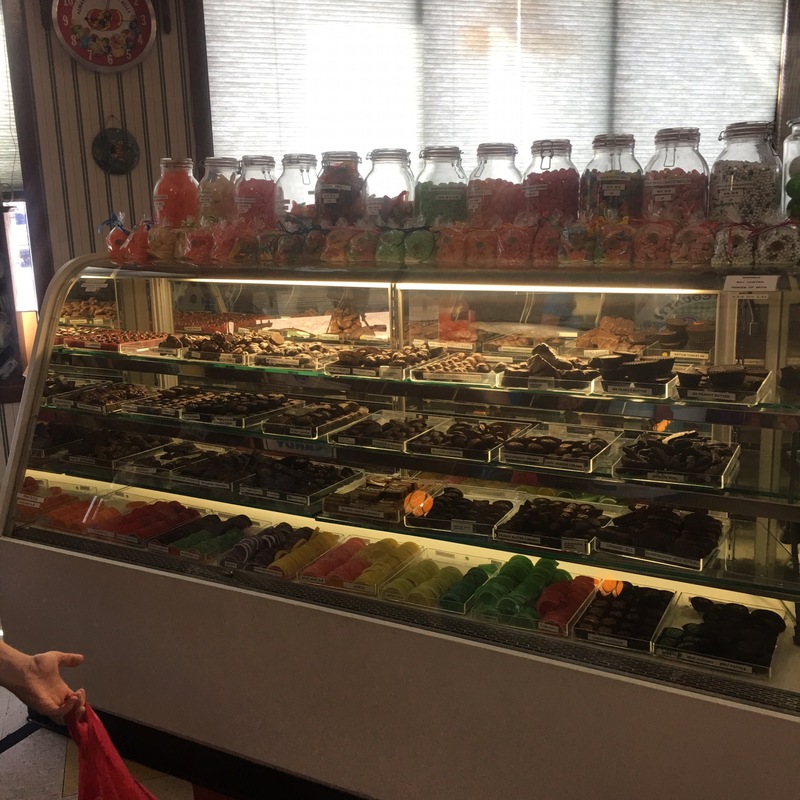 We found a local candy store and had a little treat. Our last day went by fairly quickly. Our time in South Dakota was lots of fun. The kids learned about the history and animals in the area while having a blast. I definitely achieved my goal. I had wanted to take a trip where the kids learned about the United States and enjoyed themselves. We went to South Dakota in the off season. And while we did have a really good time, there were many places closed for the season. If you are thinking about planning a family trip to South Dakota I highly suggest going before October 1st. There were so many other things I had wanted to do but we couldn’t because they were closed. They have horseback riding trails, Bison tours, chuckwagon dinners and more! We will definitely be coming back to South Dakota another time. Last week, I found out we are having a 6-day fall break again! I’m thinking we may head south this time. I know the kids want to go cave exploring in Kentucky but I want to check out Alabama or maybe Tennessee. You’ll have to wait and see where we go next! I’ve never been to South Dakota, & honestly the only thing I knew about was Mt. Rushmore, lol. It looks like a lot of fun, though! Those all look like fun things for kids & grownups! 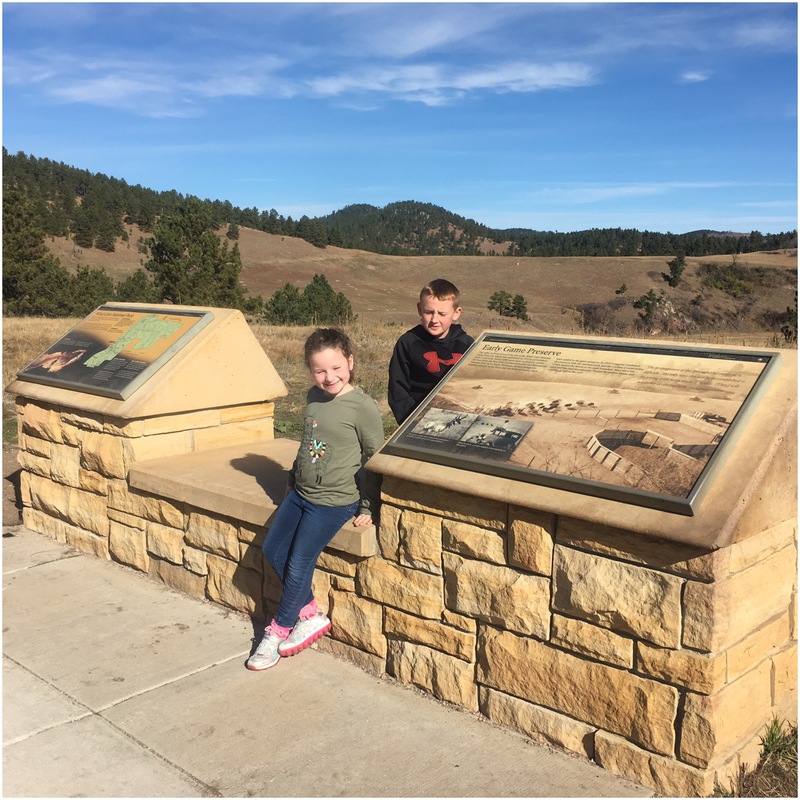 There is so much to do in South Dakota! 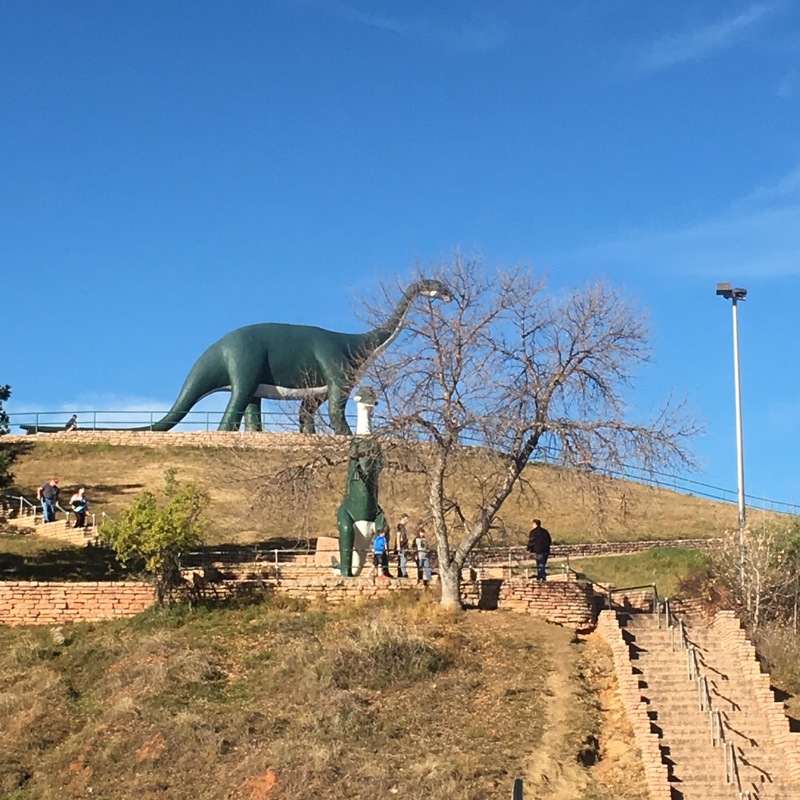 We were in the Rapid City area and could have easily stayed another week and not seen everything. Plus there are tons of free activities. We are definitely heading back to try to see more. I also want to hit up Sioux Falls too. 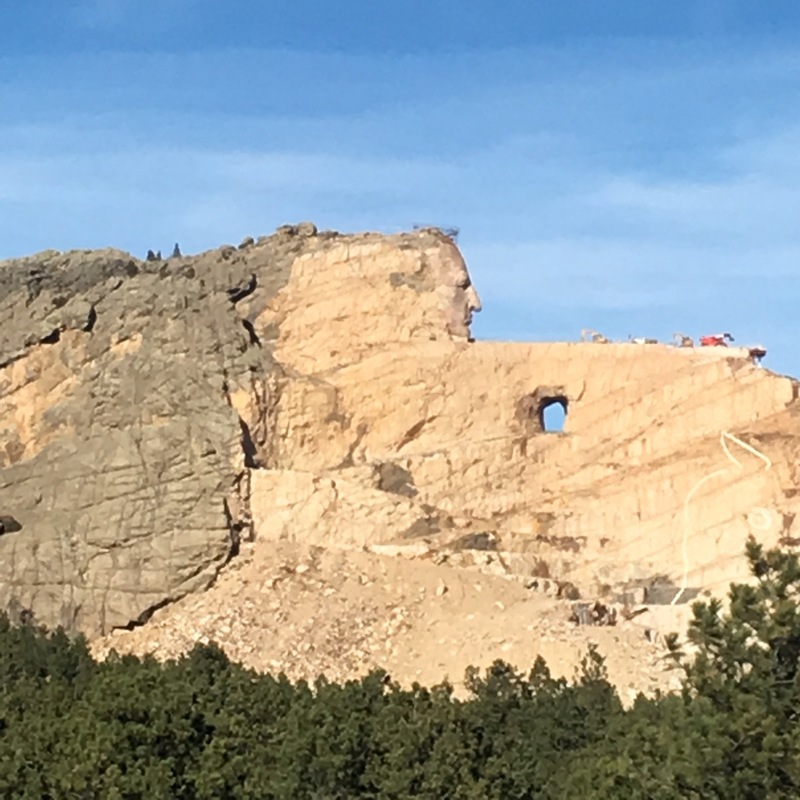 There is so much to see and do in South Dakota.